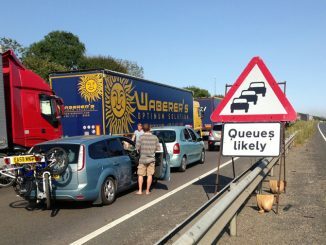 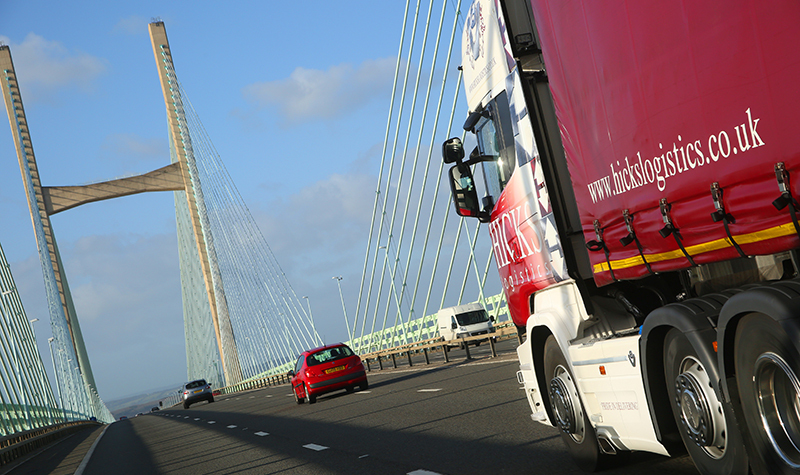 The road freight industry is in danger of being “thrown to the wolves” if the government fails to install a competent customs system in time for Brexit, the FTA warned this week. 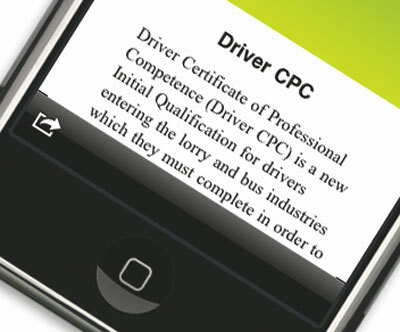 The FTA has reiterated its warning that with the Driver CPC deadline now reached, the road transport industry is facing not only a short-term driver shortage but a more serious underlying recruitment problem. 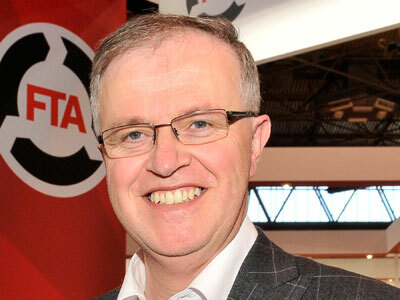 In contrast to the RHA – which looked outside the organisation to the transport industry for its new CEO – the FTA appointed its former finance and operations director David Wells to replace CEO Theo de Pencier when he announced his departure earlier this year.